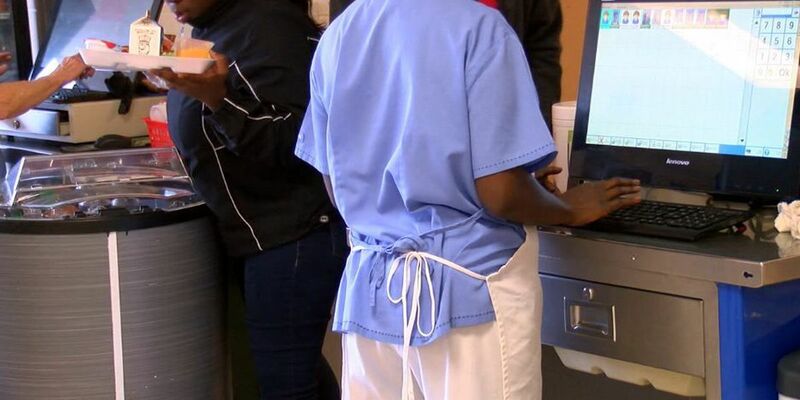 COLUMBUS, GA (WTVM) – Students at three more schools in Muscogee County can now enjoy lunch free of charge for the upcoming school year. The school board voted Tuesday night to include Shaw High School, Blanchard Elementary, and Midland Academy to the "Community-Eligibility-Provision" schools program. This allows for all students to eat breakfast and lunch at no charge. To qualify, a total of 40 percent of students must receive free meals. Now, 41 schools in the district are CEP schools.